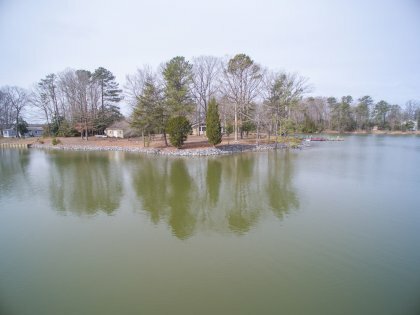 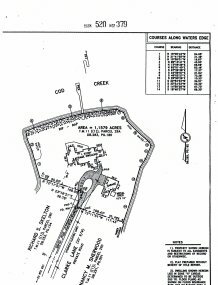 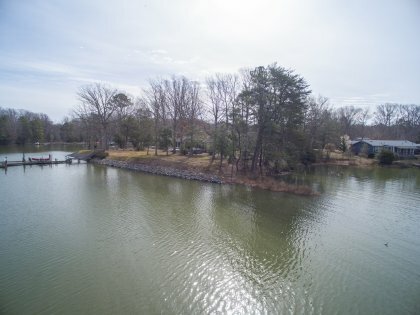 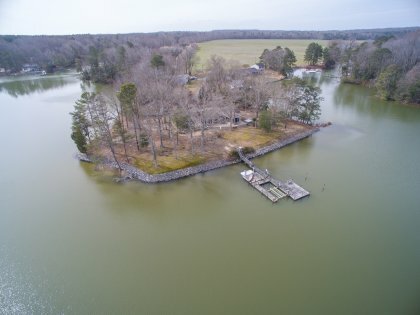 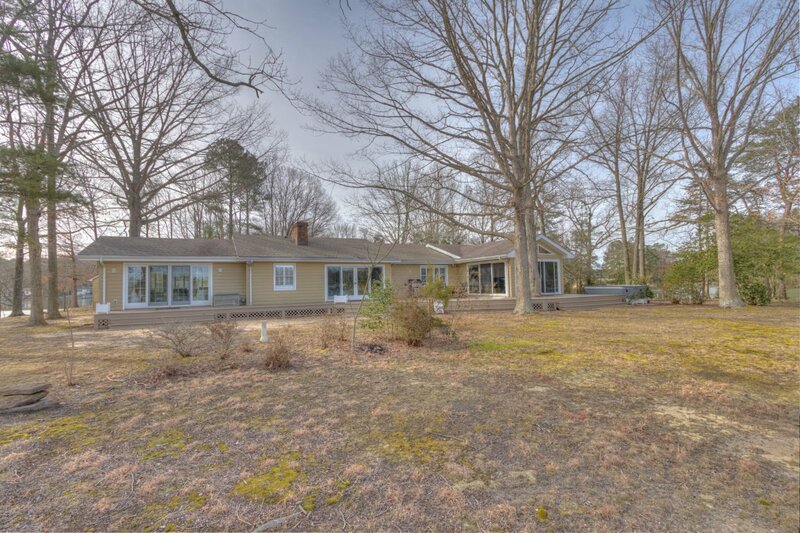 Amazing Point of Land with an Updated Home! 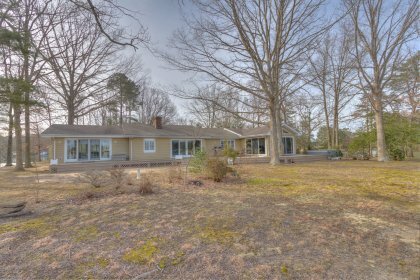 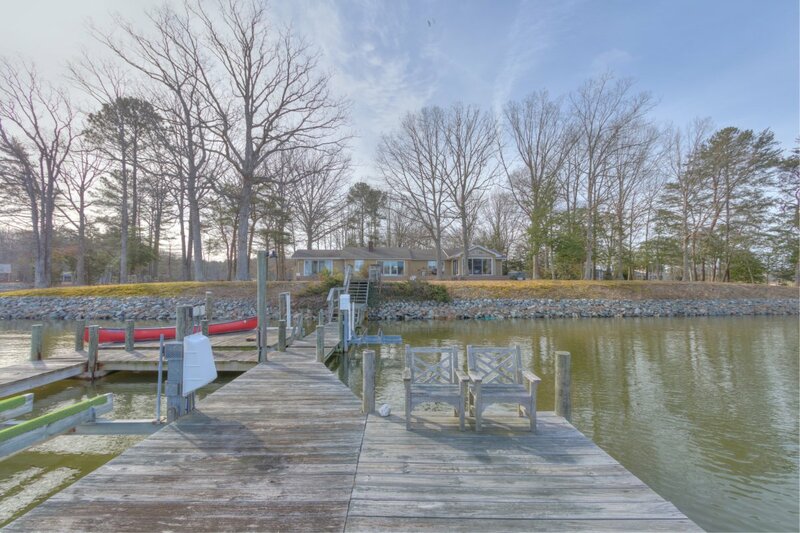 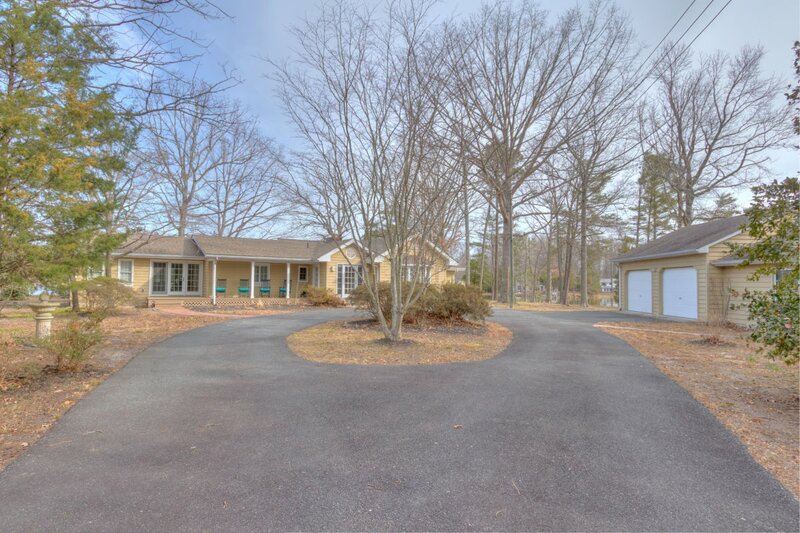 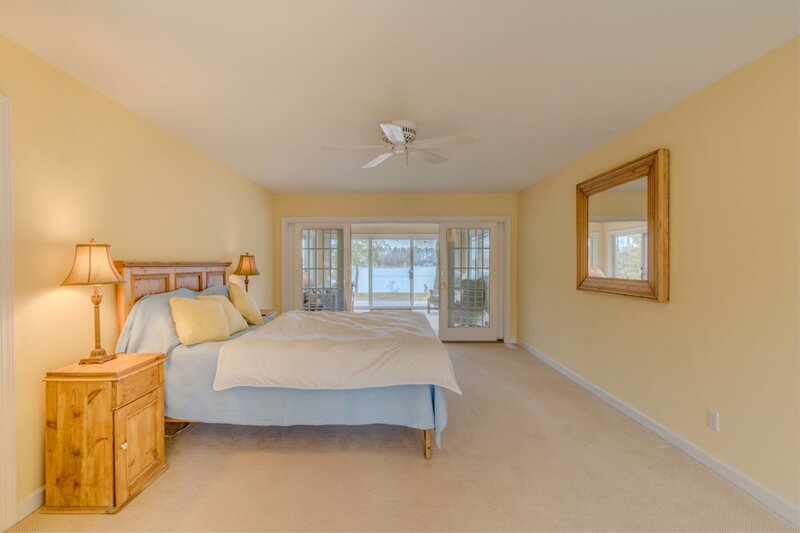 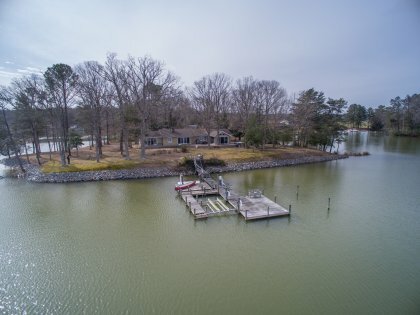 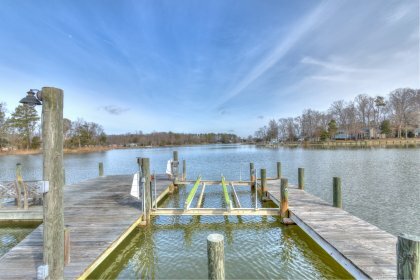 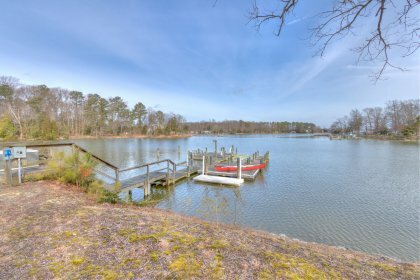 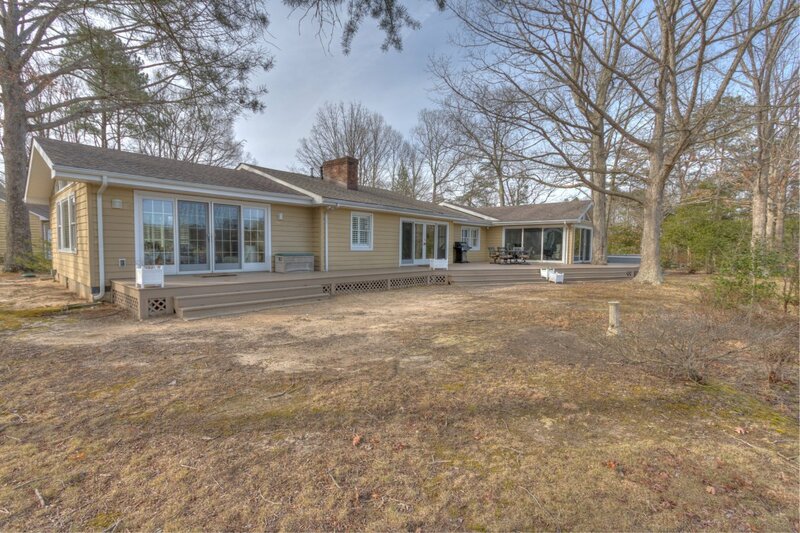 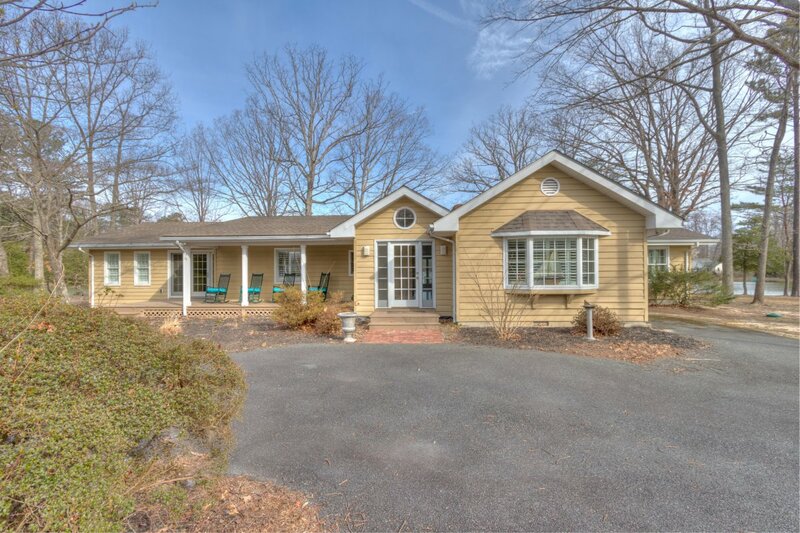 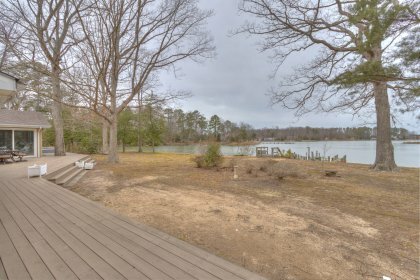 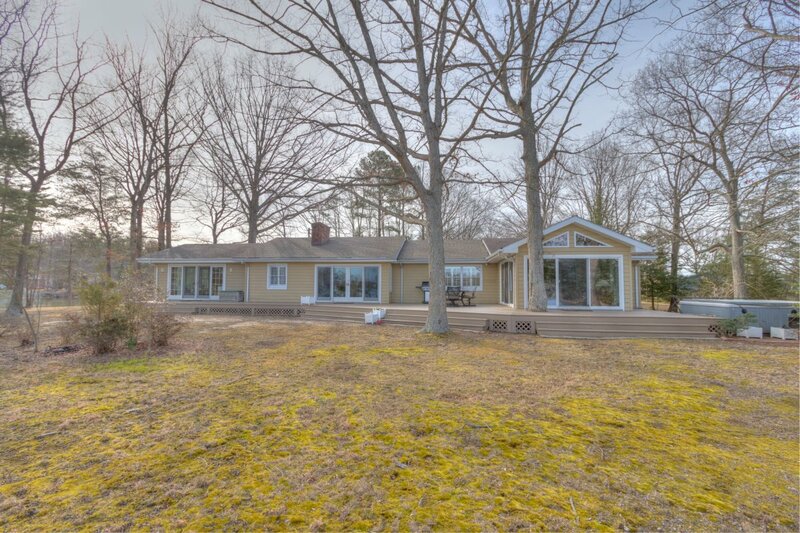 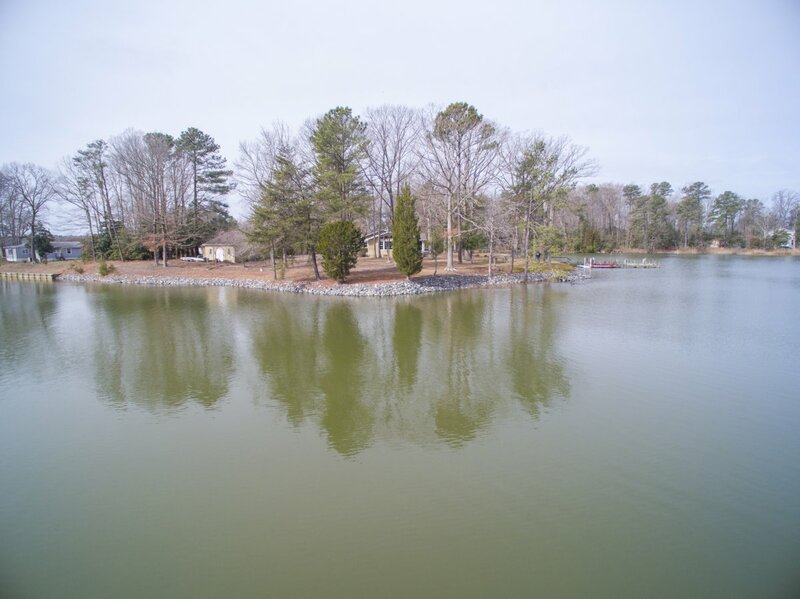 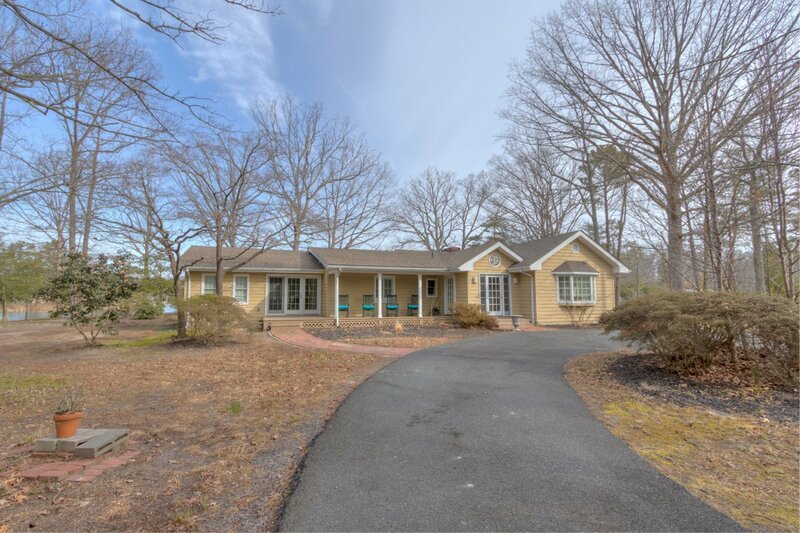 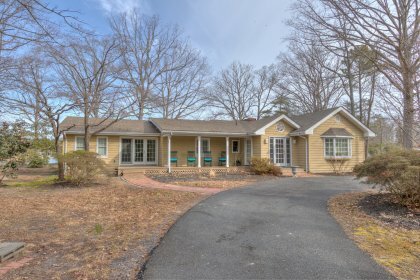 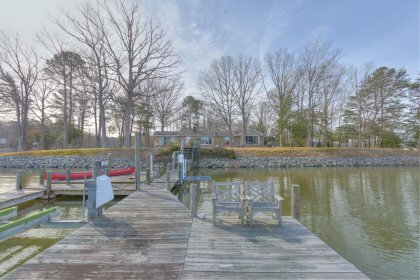 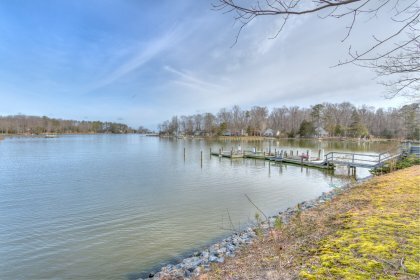 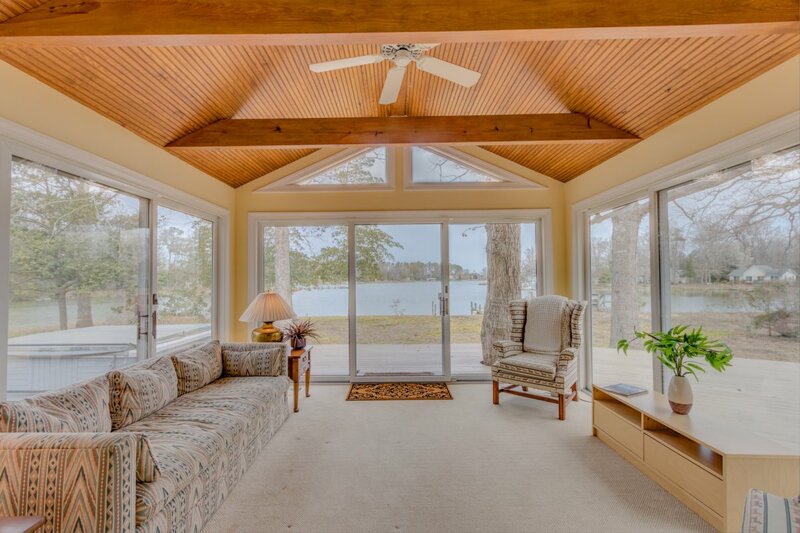 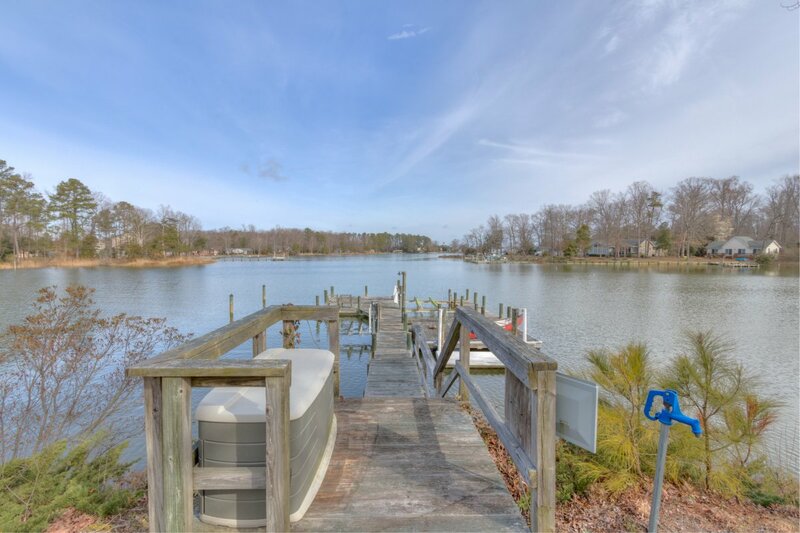 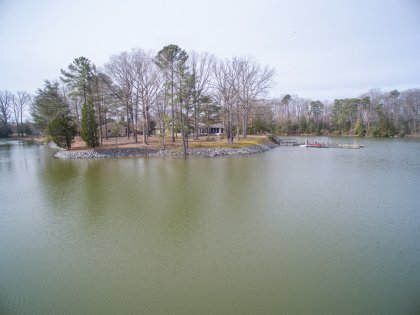 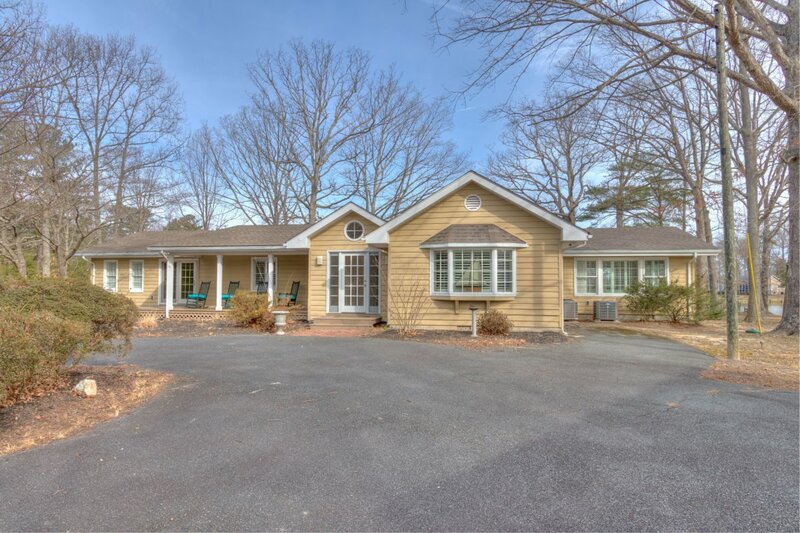 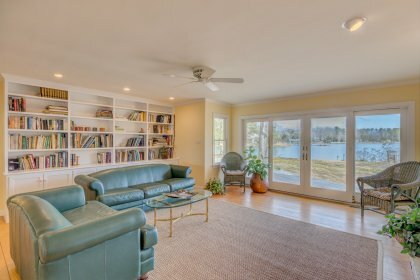 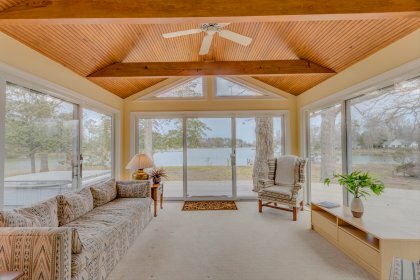 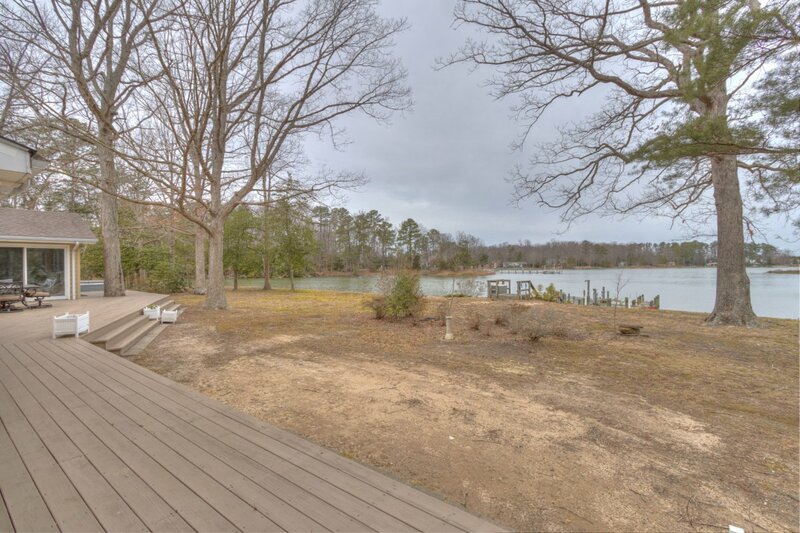 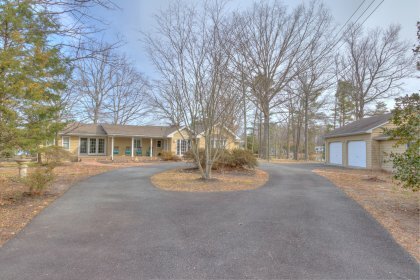 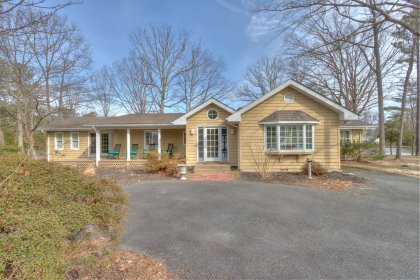 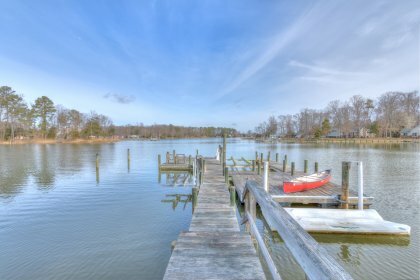 Fall in love with the Rivah at this amazing home on a point with over 650' of waterfront! The views out to the Potomac are just as stunning as the house! 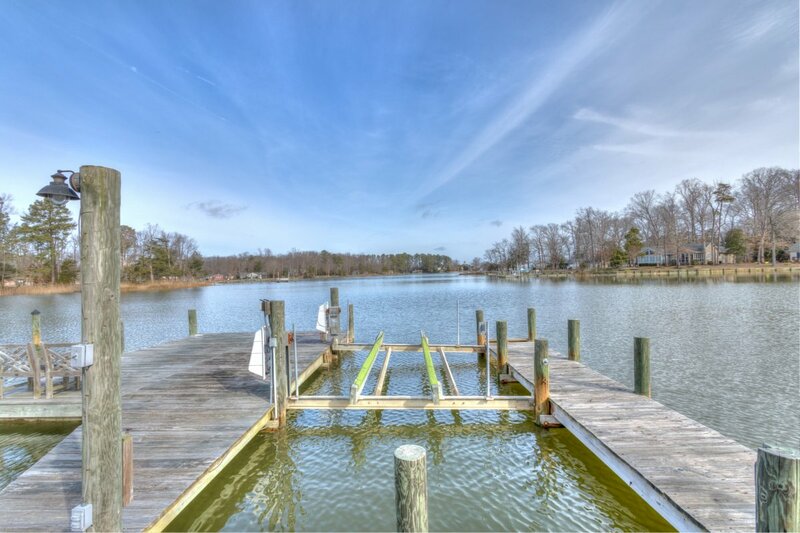 The dock has power, water, a boat lift, jet ski lift, floating jet ski dock, floating dock, a large platform & deep water! 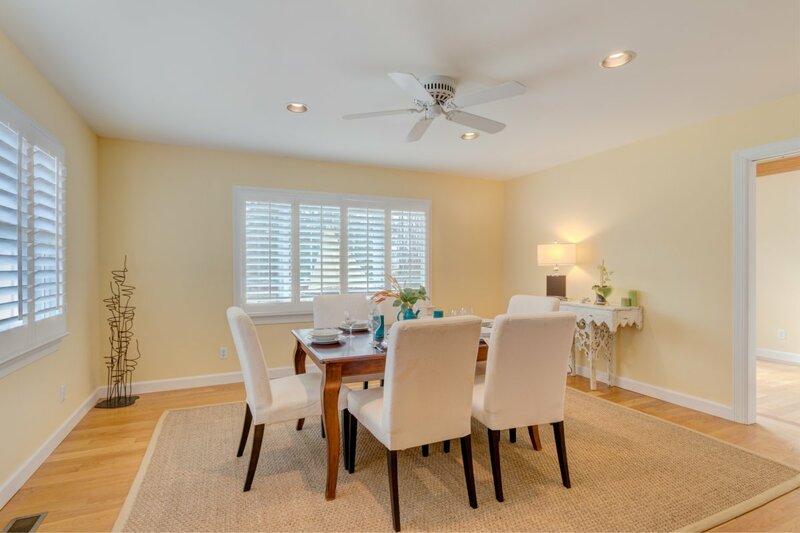 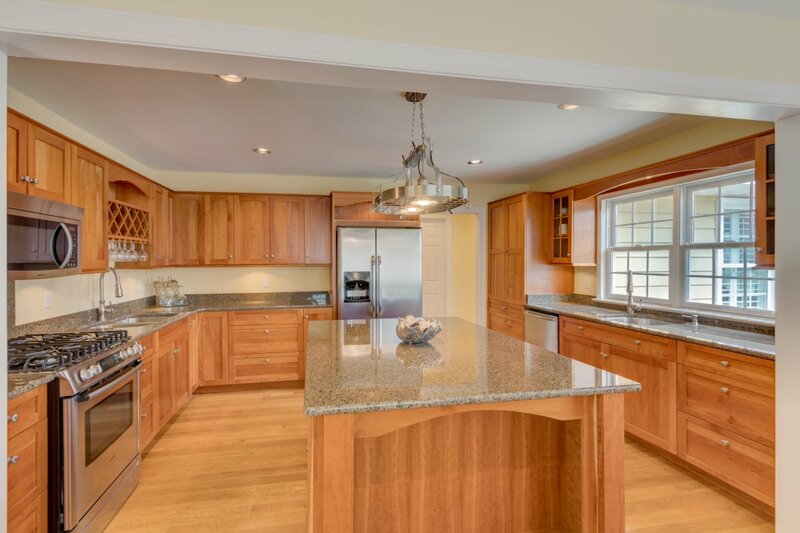 This home was completely remodeled between 2009 & 2012. 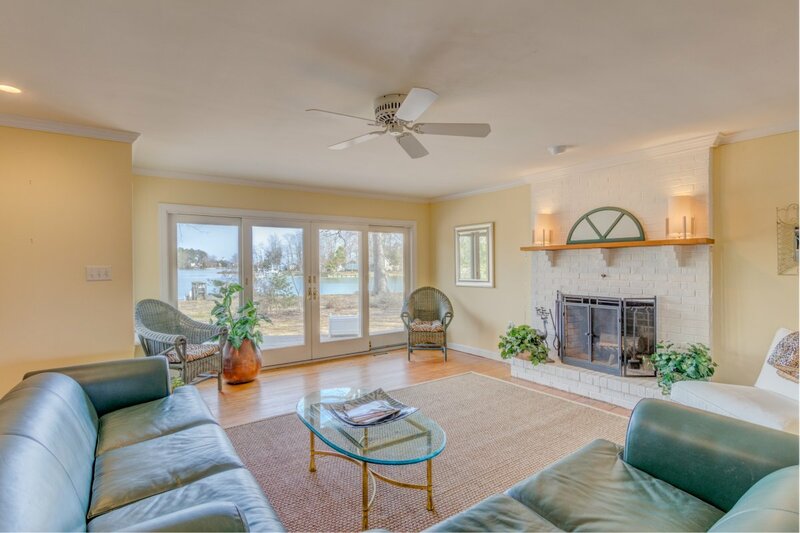 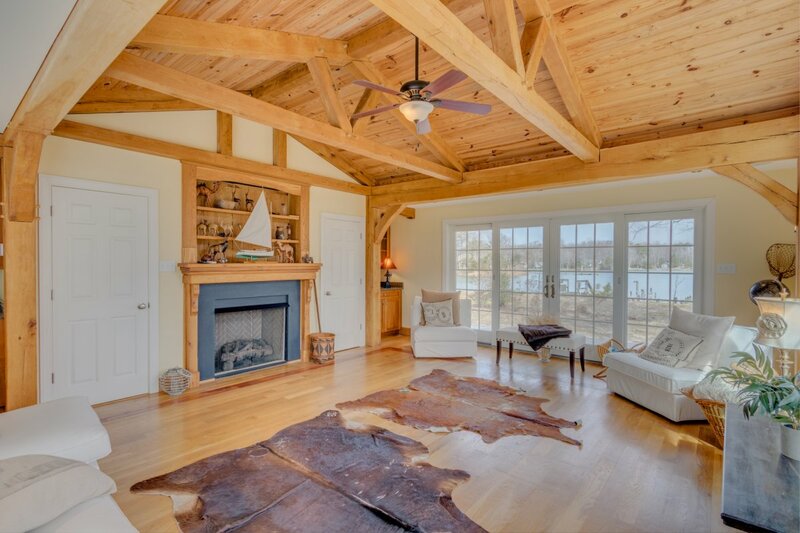 The living room with wood burning fireplace has recessed lighting & water views. 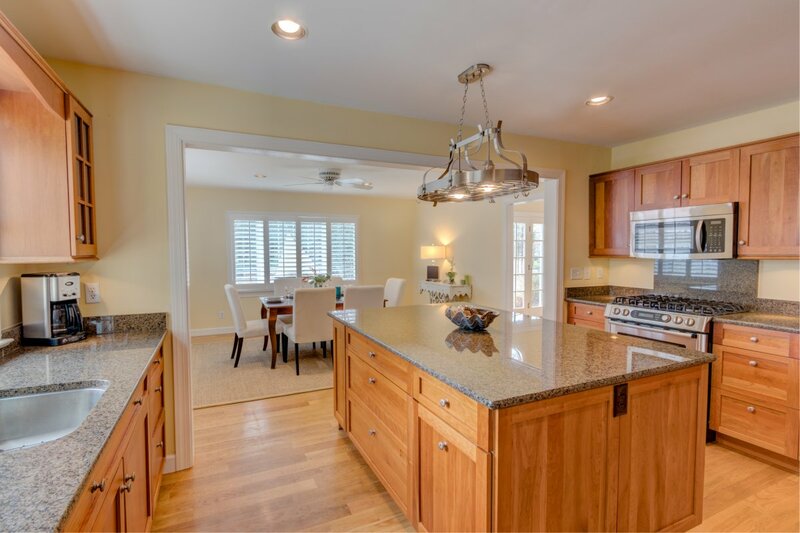 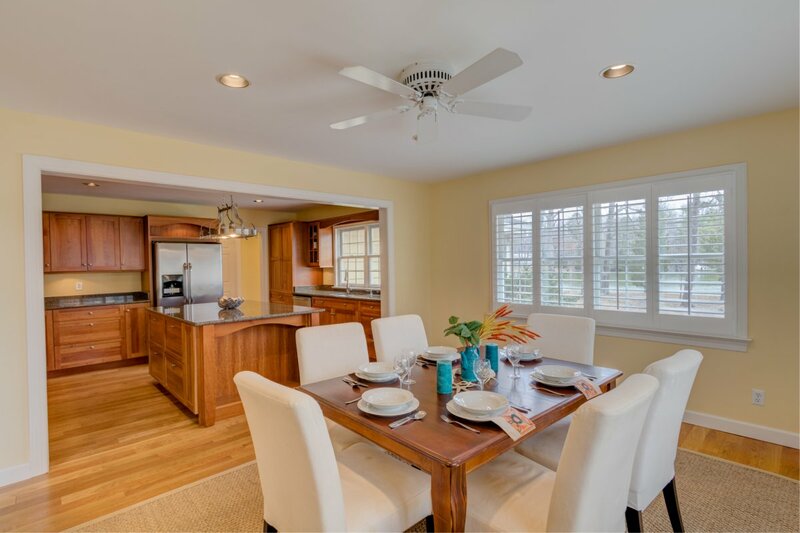 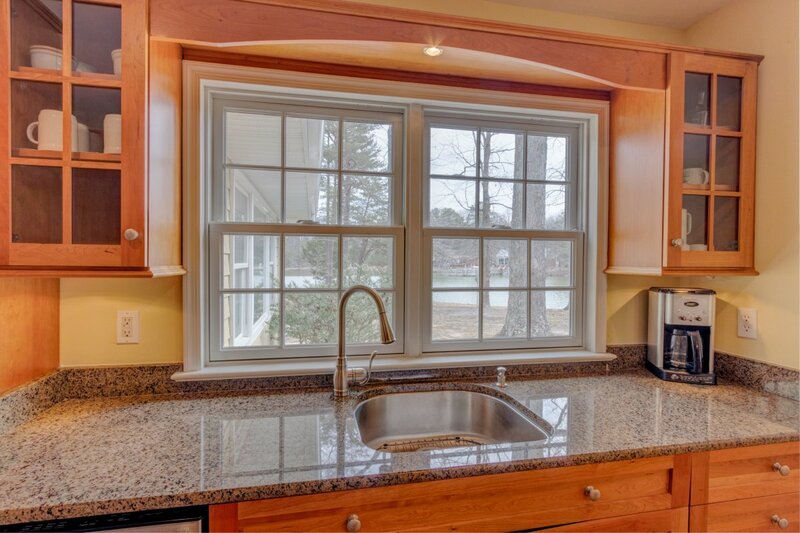 The kitchen is bright, open to the large dining room & features water views from the main sink. 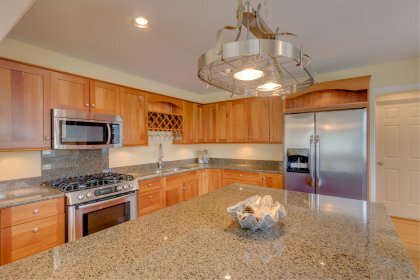 The granite, 2nd sink, lighting, stainless steel appliances & island make this kitchen a cooks dream! 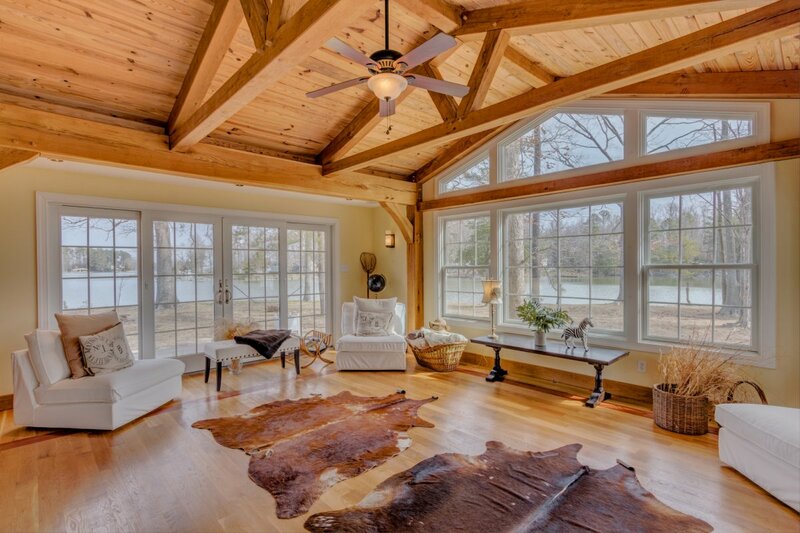 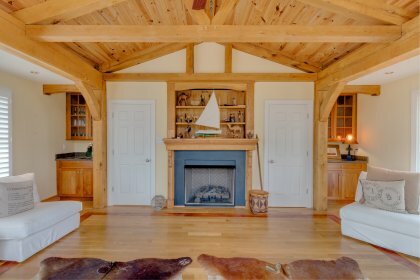 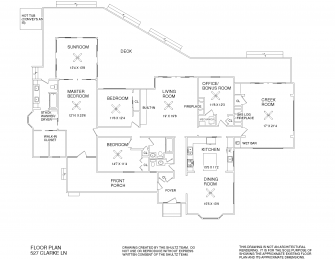 The creek room features post & beam construction, vaulted ceilings, water views and wet bar. 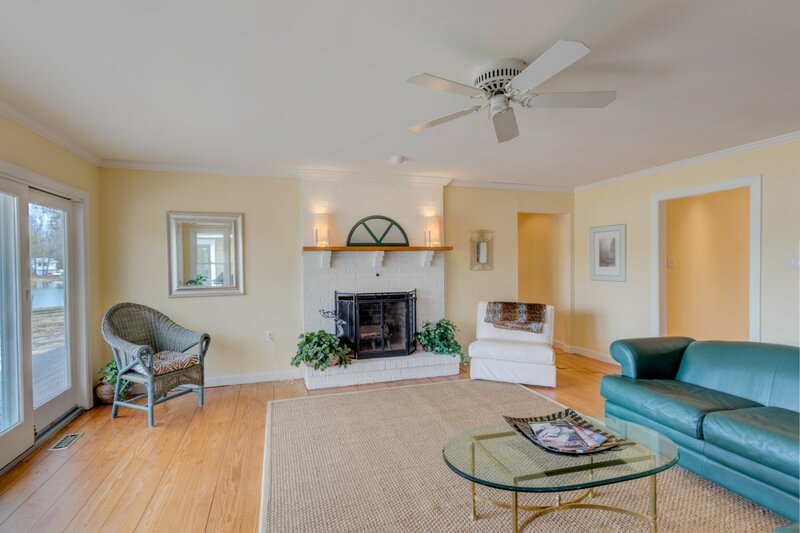 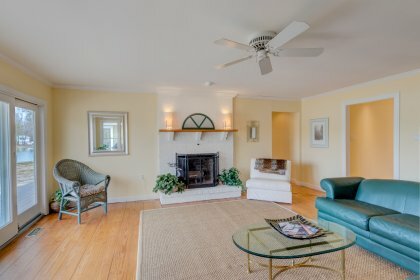 The owner’s suite is spacious & updated! 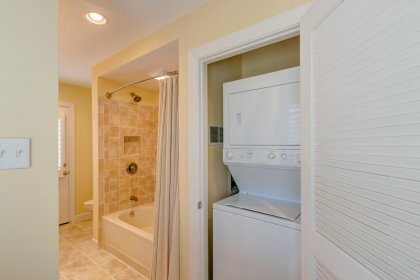 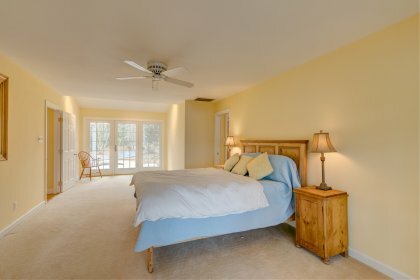 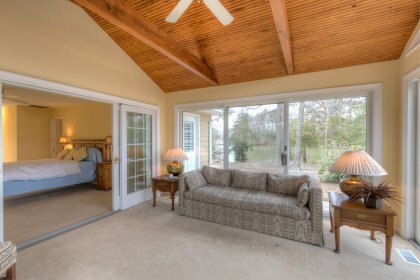 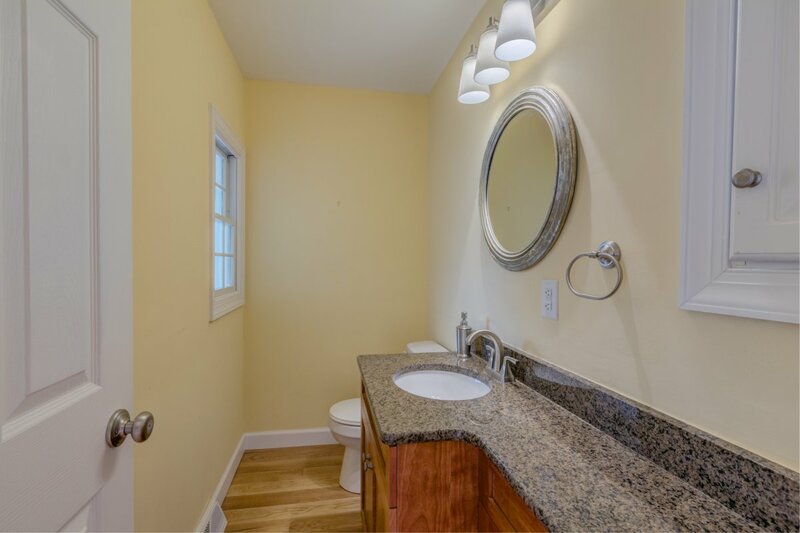 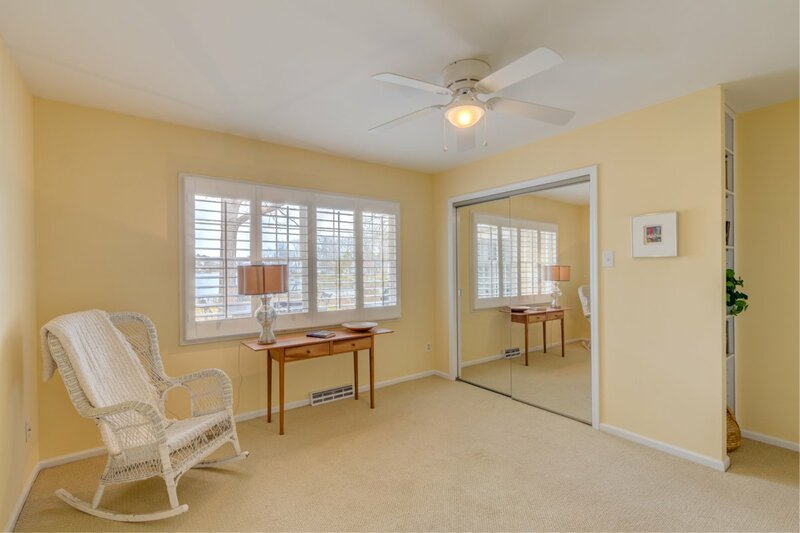 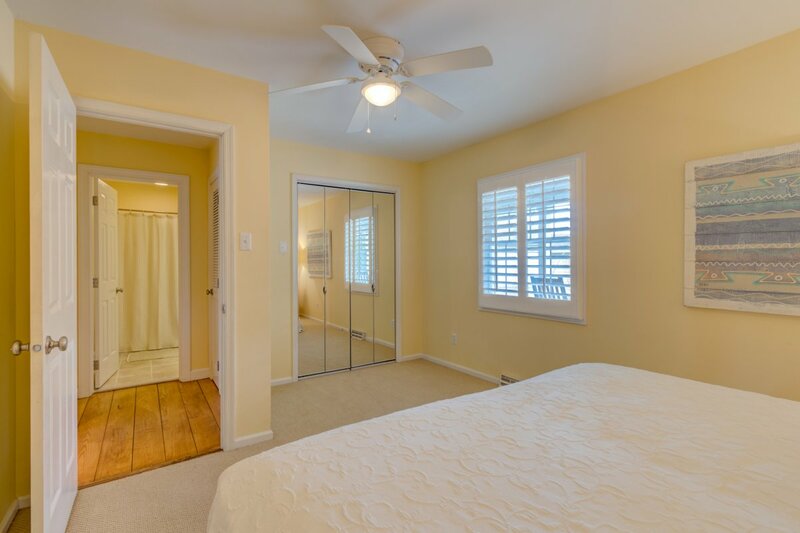 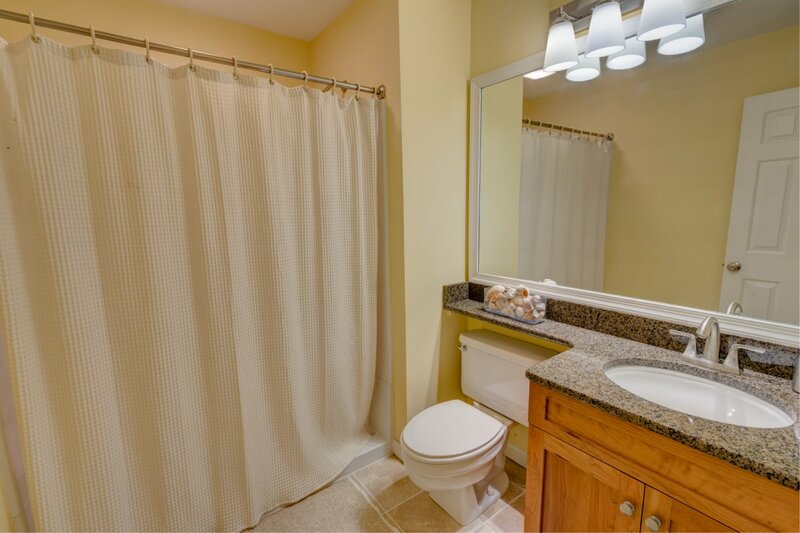 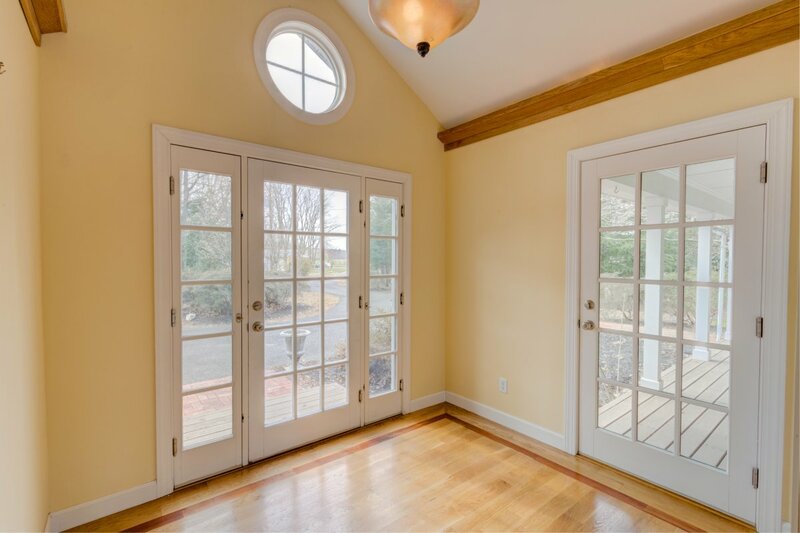 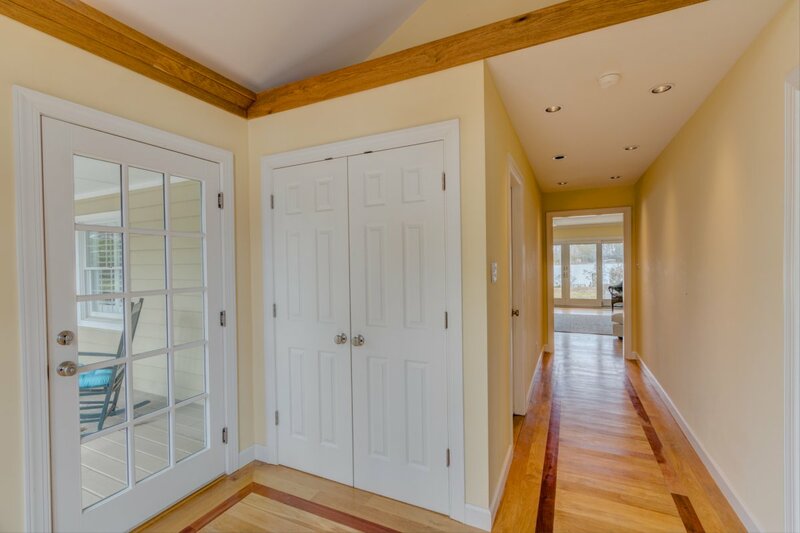 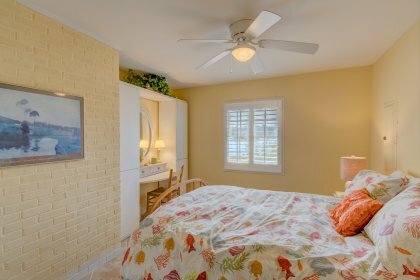 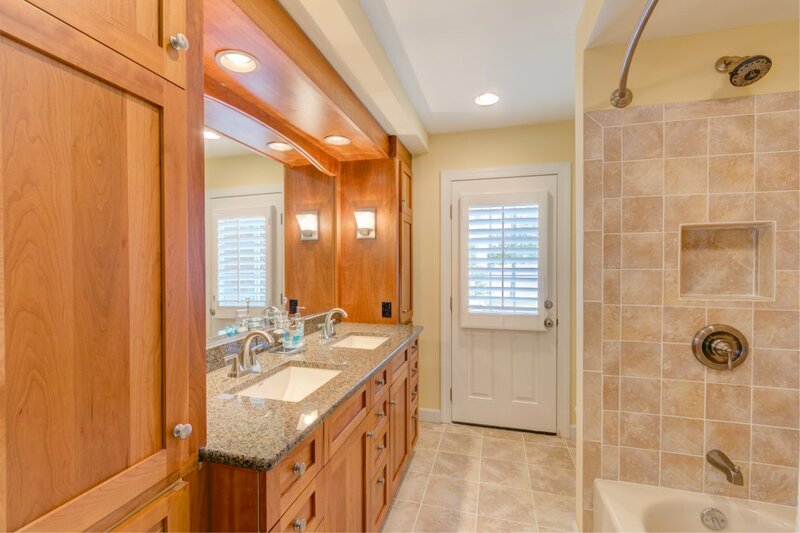 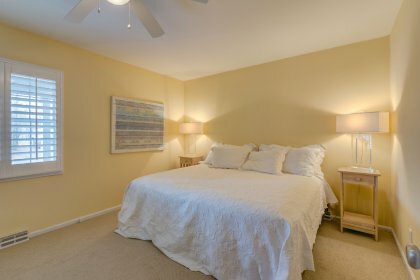 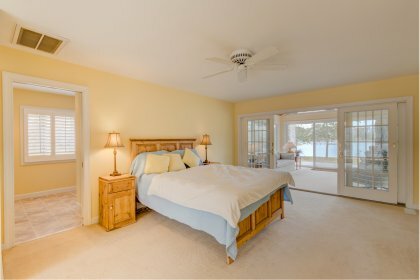 There is a huge walk-in closet, private sunroom with vaulted ceiling and bath with dual vanities & exterior access. 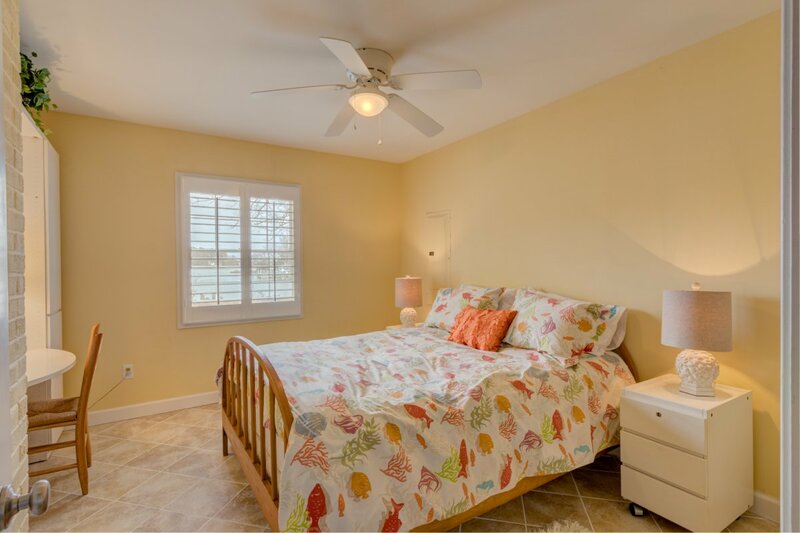 The home is completed by 2 guest bedrooms, full guest bath, waterside bonus room & powder room. 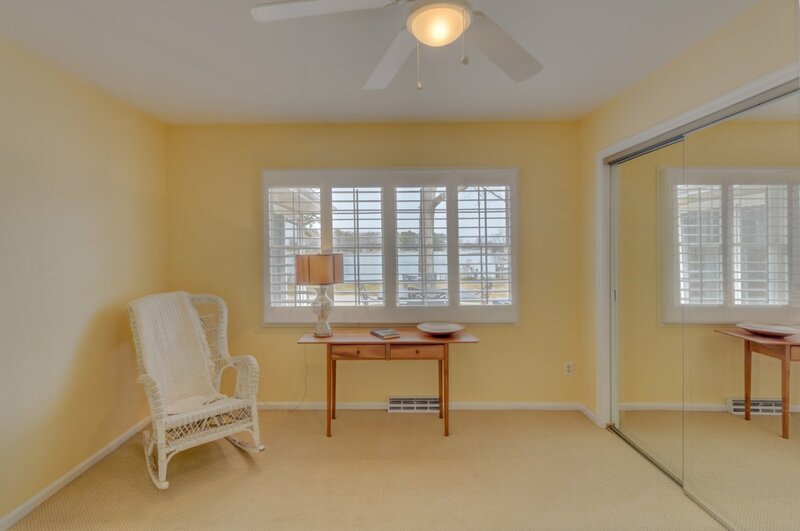 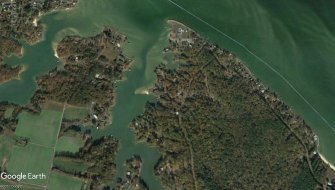 Your investment is well protected as the majority of the shoreline has already been rip rapped. 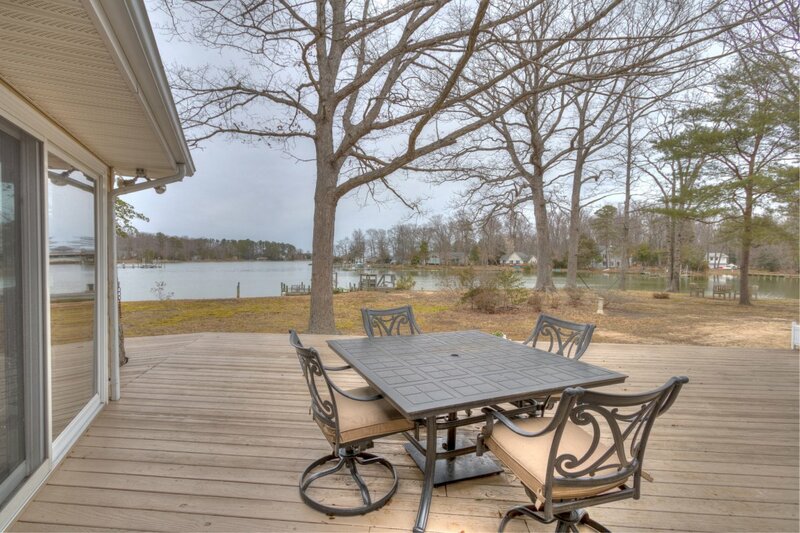 The huge waterside deck provides amazing outdoor living space. 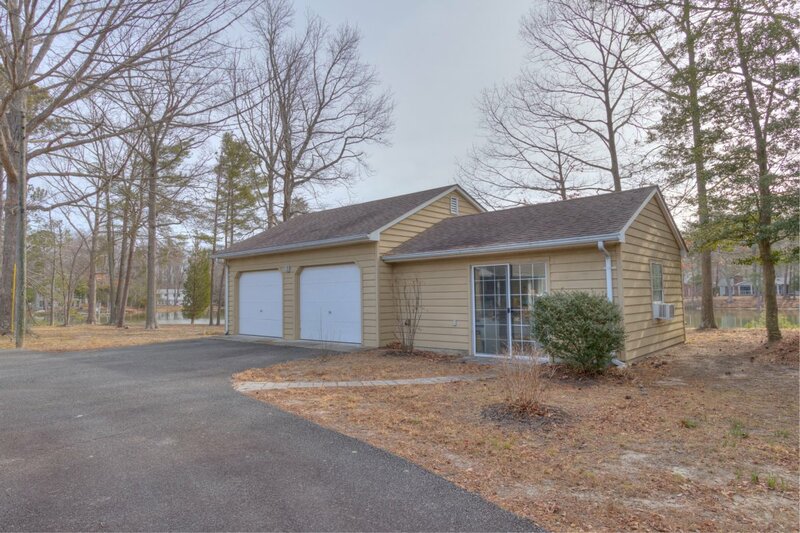 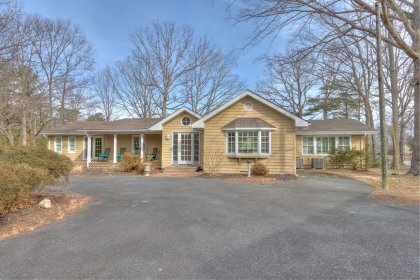 The oversized detached 2 car garage has storage & a finished workshop.